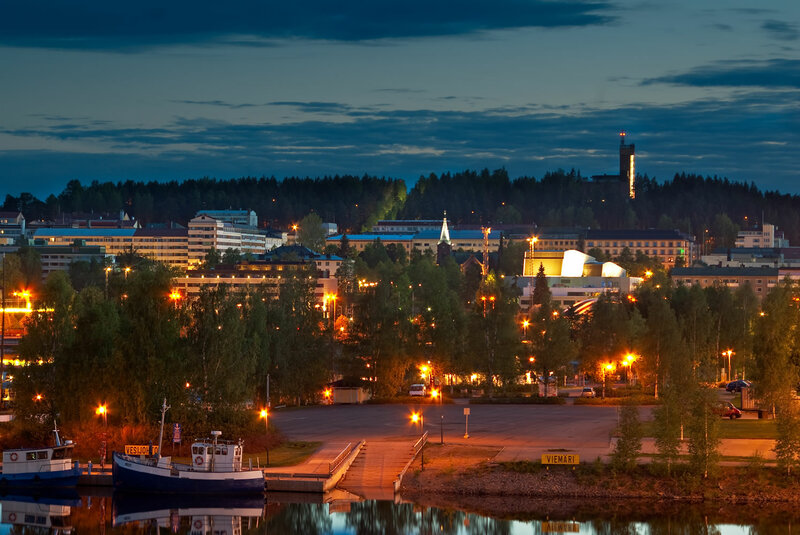 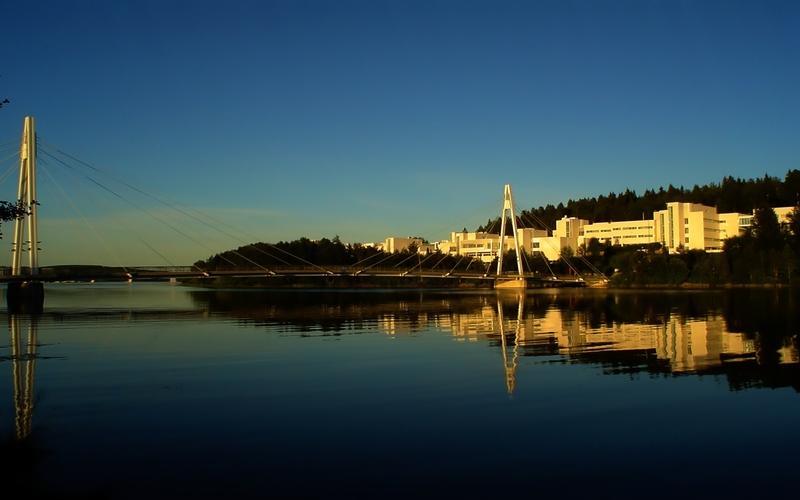 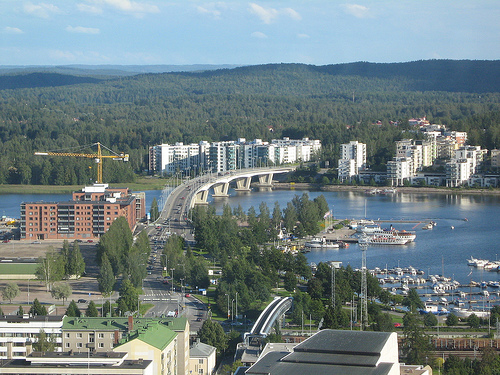 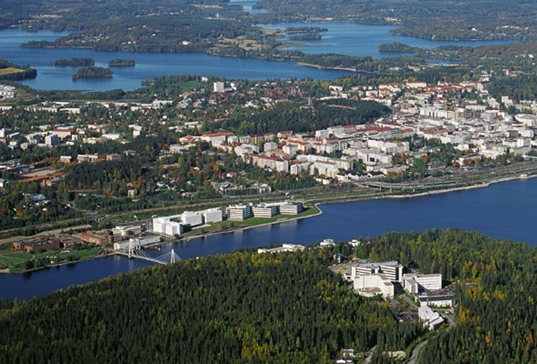 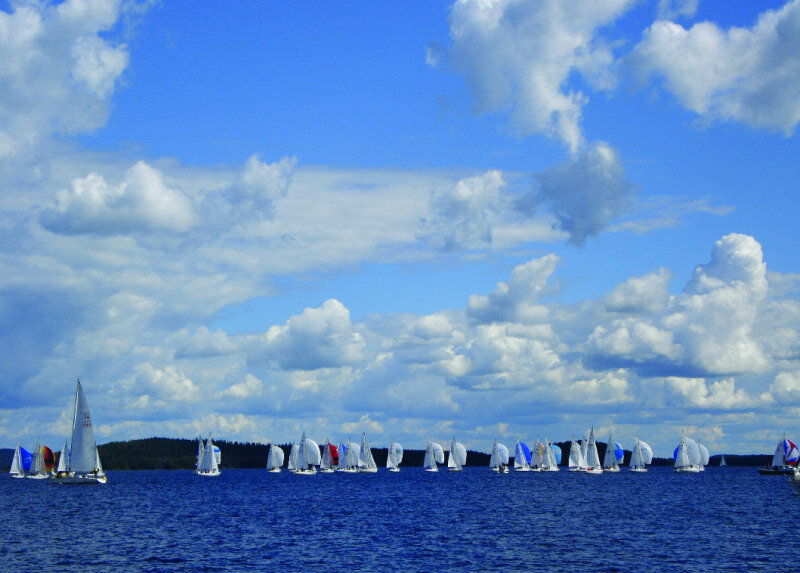 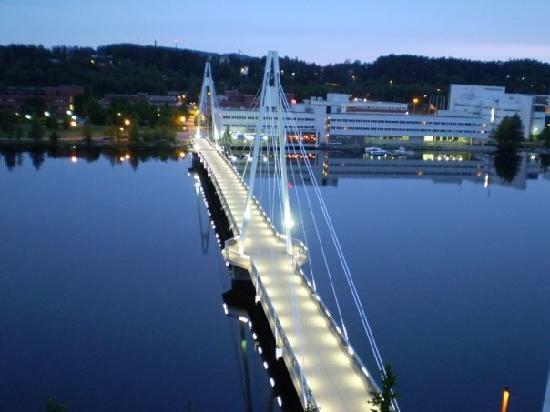 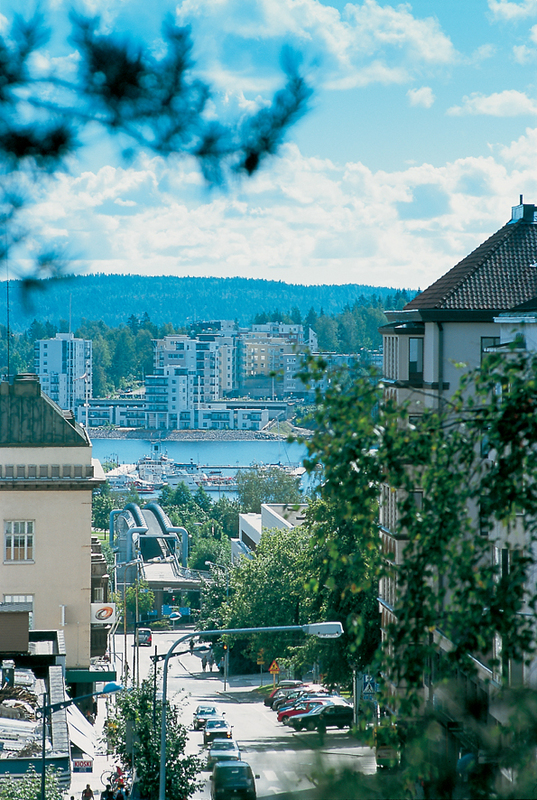 Jyvaskyla is city of Finland (Province of Western Finland). 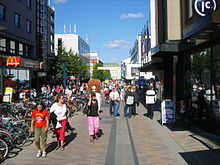 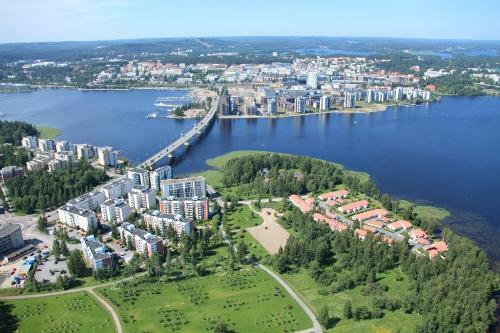 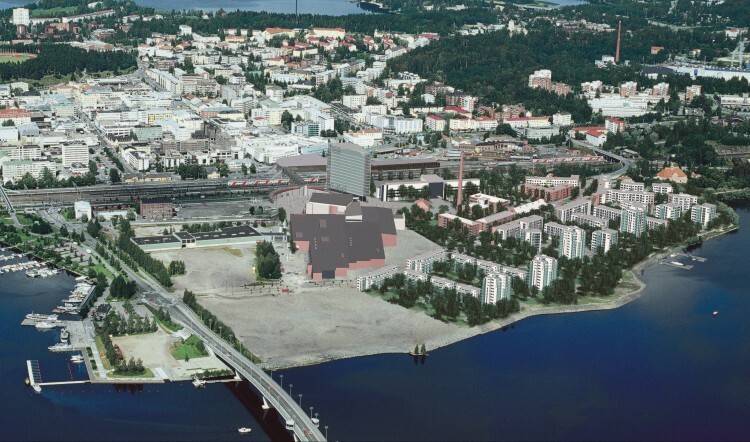 The population of Jyvaskyla: 85,026 people. 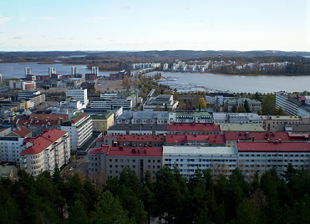 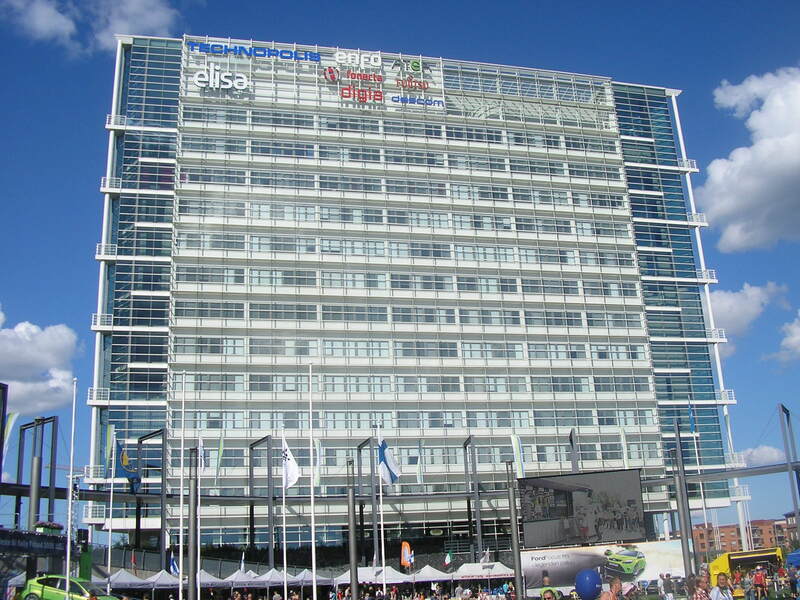 Geographic coordinates of Jyvaskyla: 62.23333 x 25.73333.